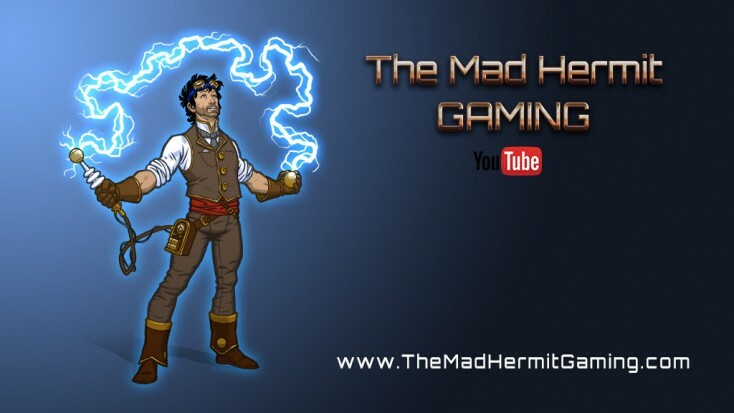 The Mad Hermit is a YouTube Video Producer and backer of Shroud of the Avatar since April 7th, 2013. Though actively involved in the program since its inception, he is best known for creating video guides, tutorials, and walk-throughs on TheMadHermitGaming YouTube channel. His videos can be found embedded on the Shroud Of The Avatar website as well as Engadget, MassivelyOP and Redbull. On March 26, 2014 he was inducted into the Order of the New Britannian Empire by Richard Garriott (a.k.a. Lord British) and received the Ultimate geek award, the ONBE Medallion, the following year (April 4, 2015) during the Easter Celebration at Castleton. The Mad Hermit has produced over 98 Shroud of the Avatar videos and is the holder of the the largest video archive of the game. This site was created as a means to better organize the content that has been produced and make it more discoverable to those looking to gain a better understanding of the game.